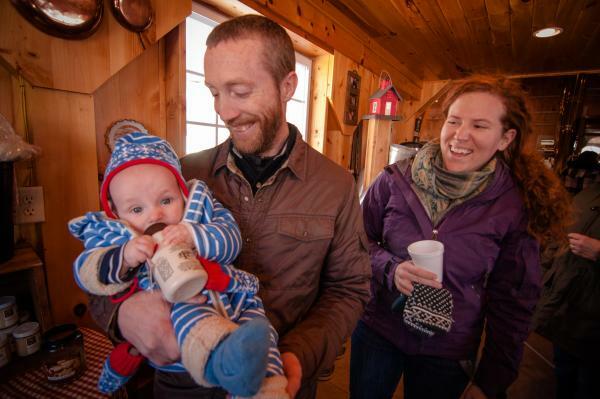 Maple Weekend is a chance for the public to come to the farm to learn about New York’s maple sugarmaking processes and traditions and to provide a chance to taste pure maple syrup in its many forms – right from the source. This event is organized and sponsored by the New York State Maple Producers’ Association. We are proudly funded by both our members and the NYS Department of Agriculture. CELEBRATE New York’s first agricultural harvest of the season in a family-friendly environment. MEET the producers who annually make New York the second largest maple producing state in the U.S. 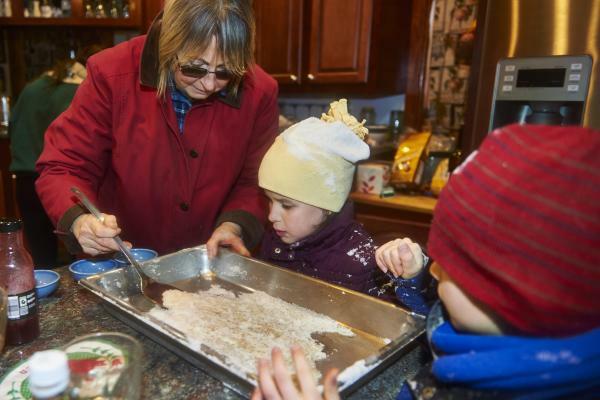 When did Maple Weekend in New York State begin? 1995 was the first year, as a single “Maple Sunday”. 2019 is the 24th year of an event that now officially spans 4 days on 2 weekends. 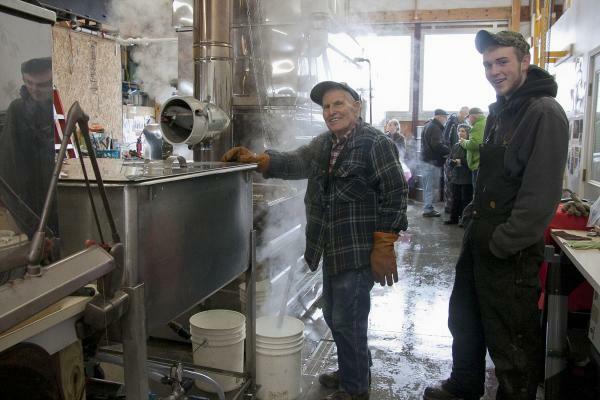 Maple Weekend happens at locations all across New York State. 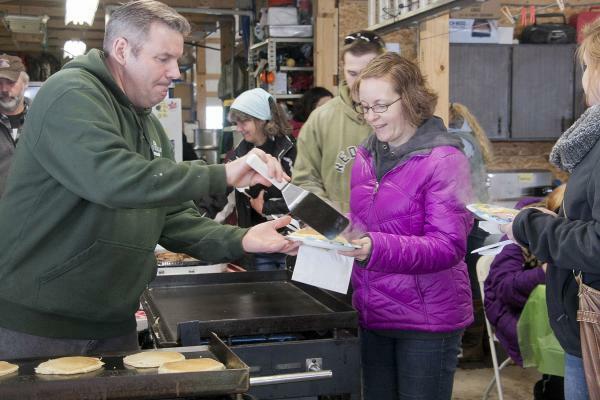 This is agri-tourism at it’s best – come right to the farm to see the process, smell the delicious smell of maple sap cooking down to syrup, and taste many of the maple products made right there on the farm. 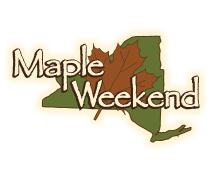 What are the dates of Maple Weekend? We will be there regardless of what the weather does! 10 am to 4 pm each day at most locations. check your planned destination for any exceptions. On-site pancake breakfasts, where available, incur a per-plate cost and prices vary by location. Check out producers offering a pancake breakfast here! Many locations are rustic and most will be muddy. Dress in layers and wear closed-toe or insulated footwear.